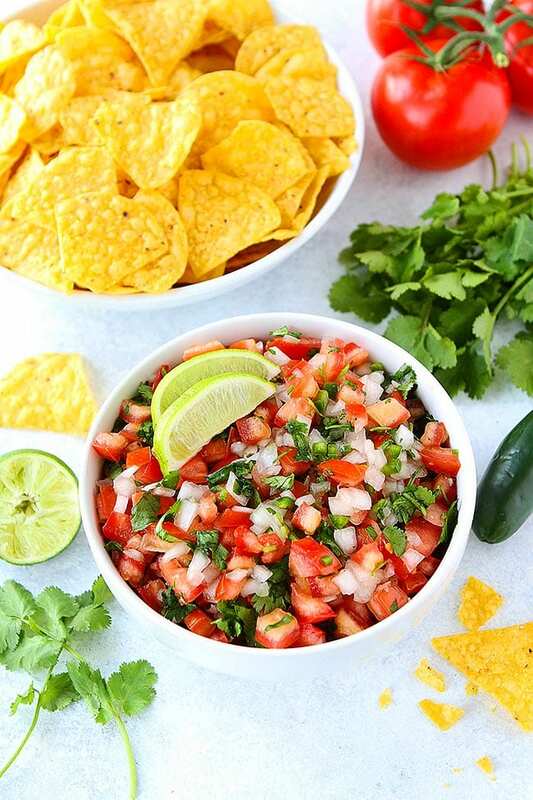 Pico de Gallo is a fresh, chunky salsa, sometimes called salsa fresca. I love it because it is simple to make and SO fresh! It is a fun salsa to say and a delicious salsa to eat! These six simple ingredients make one amazing salsa! Pico de gallo is served at most Mexican restaurants, but it is SO easy to make at home. 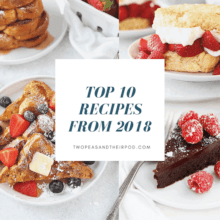 It only takes 10 minutes to make and is a staple at our house, especially during the summer when tomatoes are in season. We probably make it once a week when our garden tomatoes are ripe and ready. 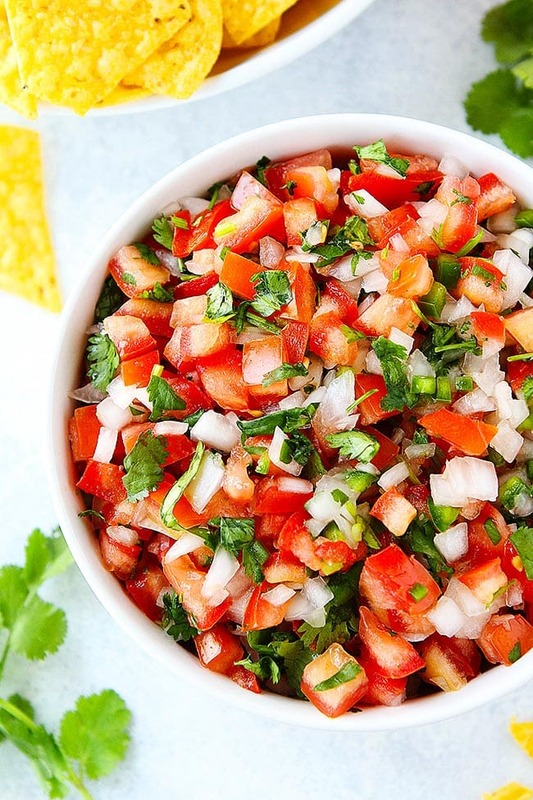 Because there are only six ingredients necessary for making pico de gallo, you need to make sure that all of the ingredients are fresh and top quality. It is especially important that you pick the best ripe tomatoes. Remove the seeds from the tomato and dice the tomatoes. Dice half of a large white onion. You can use a yellow or red onion, but I prefer a white onion for pico de gallo. I like to use jalapeño peppers for pico de gallo, but you can use serrano chili peppers. Chop up fresh cilantro. If you are one of those people who think cilantro tastes like soap, I am so sorry because fresh cilantro is a MUST for pico de gallo. 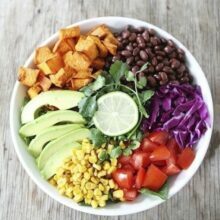 Place the tomatoes, onion, jalapeño, and cilantro in a bowl. Squeeze fresh lime juice over all of the ingredients and season generously with salt. You want the pico to have a nice salty kick. You can serve the pico de gallo right away, but it is best after it sits for 30 minutes so all of the flavors can come together and get juicy. Pico de gallo is best the day it is made. What do you Serve with Pico de Gallo? 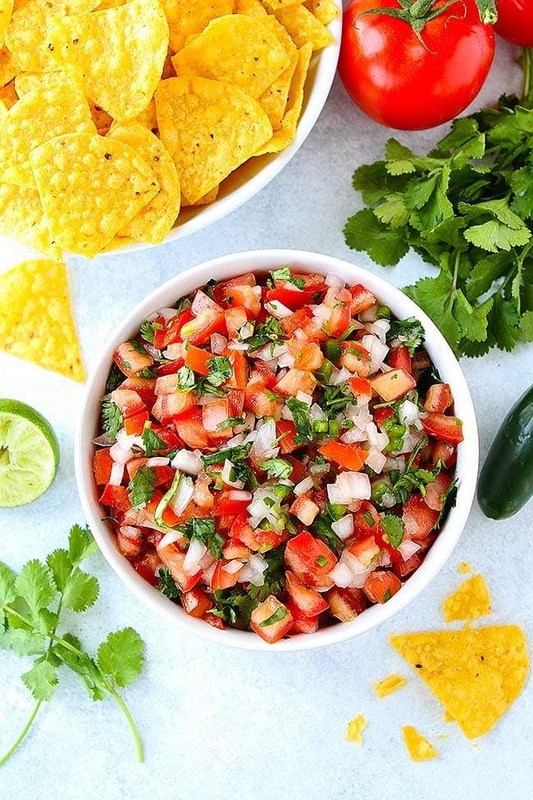 You only need six ingredients to make the BEST Pico de Gallo recipe! 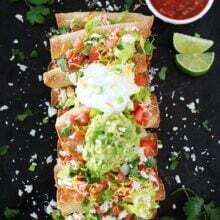 It is great with chips or any Mexican meal. In a large bowl, combine diced tomatoes, onion, jalapeño, cilantro, lime juice, and salt. Stir and let the salsa sit for 30 minutes for the best flavor. 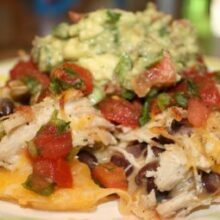 Stir again and serve with tortilla chips or with any Mexican meal. Note-you can serve the salsa right away, but I think it is best after it sits for awhile and the flavors have time to meld. 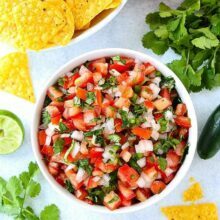 This pico de gallo is best the day it is made, but you can keep it in a container in the fridge and enjoy the next day. What is the difference if I leave the seeds in the tomatoes? I work at a chain eatery that puts pico on their mac n cheese along with some avacodo. It is super yum.